I just got back from a week in Bridgewater, VA where it is my great privilege to serve as the tournament director for the “Mossy Creek Invitational”, a fly fishing tournament and fundraiser for Project Healing Waters Fly Fishing. It was a moving and humbling experience, as it is each year. 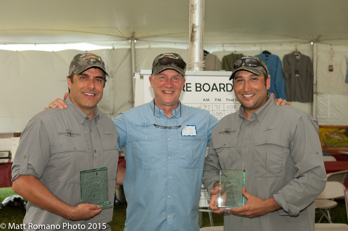 Providence smiled on us with good weather, great fishing and a generous family of sponsors who helped us raise $215,000 on the day. 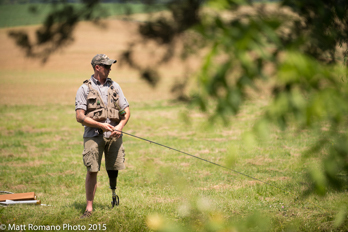 Best of all though is seeing and hearing from the veterans and active duty military who take part in PHWFF what tremendous therapeutic benefit they derive from fly fishing. And yes, some wounded warrior participants do fish tenkara! Please take a minute to check out the PHWFF link on my Homepage to learn more about this great organization,the wonderful work they do and how you might be able to get involved or otherwise support their efforts.